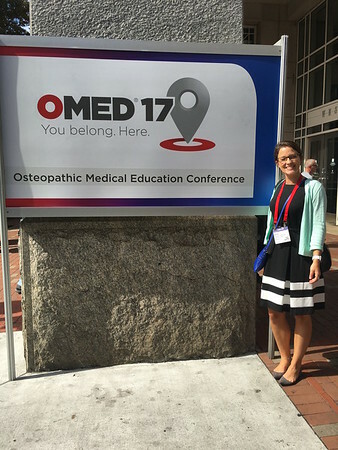 VCOM faculty, staff, students and alumni joined other osteopathic physicians and medical schools from across the country at the Osteopathic Medical Education Conference (OMED) in Philadelphia. The conference, held October 7-10, served to bring together the osteopathic family to share knowledge with one another. The theme of the conference, “You belong. Here” reflected the profession’s tightknit community of talented DOs. VCOM was honored to have so many of its members represented and recognized with awards, grants and poster presentations. 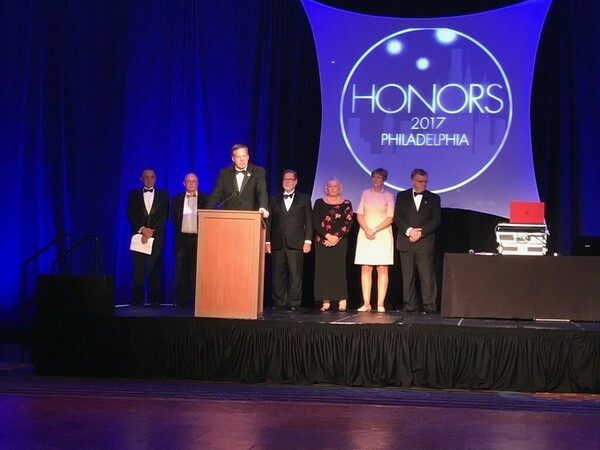 Each year during OMED, the American Osteopathic Foundation (AOF) holds a celebration honoring leaders, innovators and shining stars of the osteopathic medical profession. VCOM had several students and alumni who were honored at this celebration. The Welch Scholars Grant provides support to help cover costs during a student’s osteopathic medical education. Recipients of these $1,500 grants have notable outstanding academic achievement and financial need, participate in extracurricular activities, and are strongly committed to osteopathic medicine. Established in 1993, this award was created in memory of Donna Jones Moritsugu, wife of Dr. Kenneth P. Moritsugu, Former Deputy Surgeon General of the United States, who was killed in an automobile accident. It is awarded to the partners of graduating osteopathic medical students who provide unwavering dedication and support. Sneha Shah, a member of VCOM-Virginia’s Class of 2019 spoke about the current burden of student debt and how this debt can impact the decisions about the specialty students pursue or where they ultimately practice medicine. She then introduced the finalists for the Golden Ticket Scholarship Award. The new “Golden Ticket” Scholarship Program recognizes exceptional osteopathic medical students while addressing the burden student loans place on upcoming generations of physicians. The winner receives a $25,000 scholarship, while runner-ups receive a $5,000 scholarship. Koziara was drawn to medicine after her brother was diagnosed with cerebral palsy as an infant. 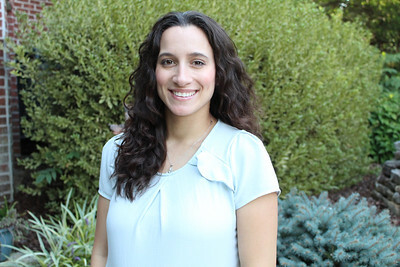 As a result, “I was repeatedly exposed to the many difficulties patients and their families must navigate in order to receive medical care, which has deeply influenced my desire to practice pediatric medicine,” she said. 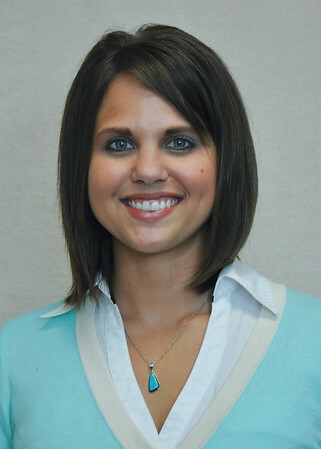 According to Jan Wilcox, DO, Dean, she is one of the most active student leaders. “She hit the ground running when she arrived at VCOM…She is a natural leader with remarkable interpersonal skills and the innate ability to connect with others,” Wilcox said. 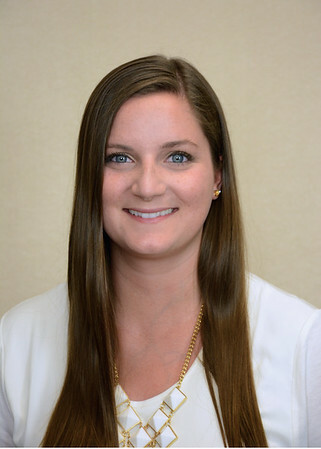 She is active in the Student Government Association, first as OMS I class representative, later elected as SGA president, as well as the Council of Osteopathic Student Government Presidents. 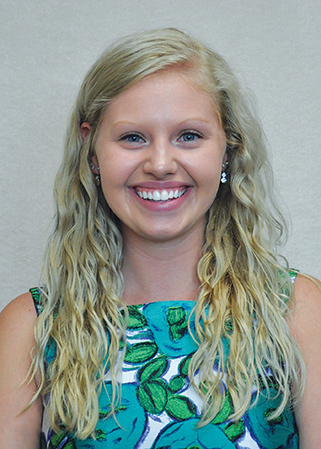 She helped initiate a “big sibling” program at VCOM, pairing incoming students with older student mentors to provide support during their education. 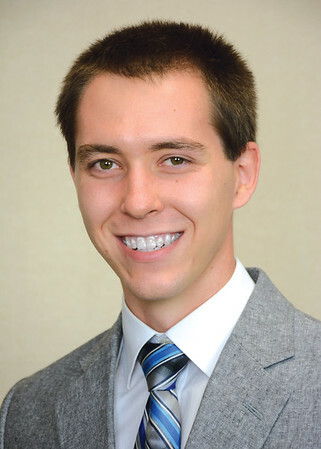 Osteopathic medical students honored with this $2,000 award are dedicated to research. They will have developed a concept paper or performed osteopathic-oriented research while enrolled in osteopathic medical school. 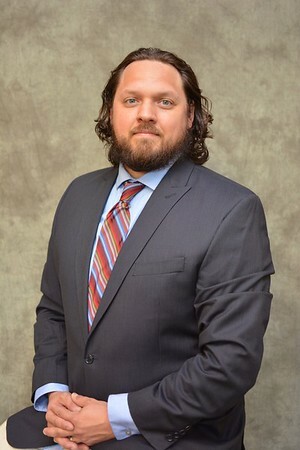 His excellence has been previously recognized with several prestigious honors, including the ACOFP Peer Review Writing Internship and membership in the Sigma Sigma Phi osteopathic honor society and Beta Beta Beta National Biology & Research Honor Society. 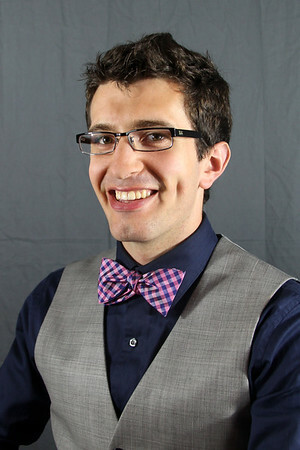 He also founded and served as 2010-2012 President of HEART, a student health peer education organization, which won Wittenberg’s Student Organization of the Year in 2012. 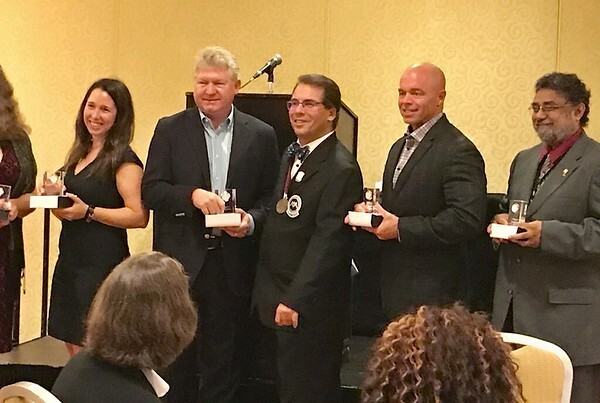 This award, which amounts to $7,500, was established to honor the legacy of AOA Past Presidents and recognize current osteopathic medical students making great strides toward becoming one of the top student leaders. 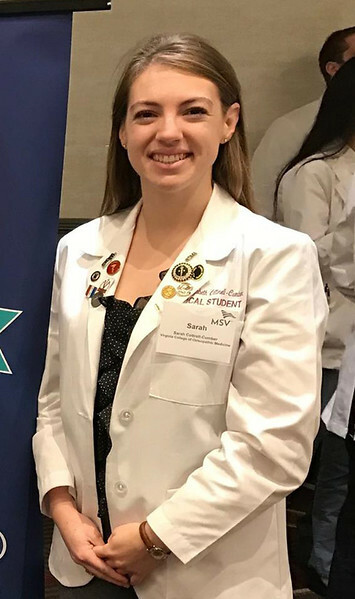 Student Doctor Kirby was nominated for this award by AOA Past President Norman E. Vinn, DO and Jan Wilcox, DO, VCOM Dean, who calls her “one of those students who can always be counted on for enthusiastic support of and whole-hearted involvement in a multitude of osteopathic endeavors. 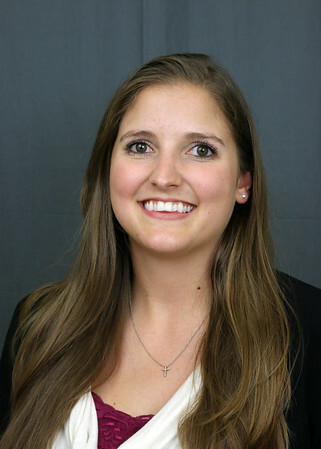 She has served as the Student Osteopathic Association’s (SOMA) national public relations director since April 2016 and is the 2017 SOMA Foundation national chairperson. 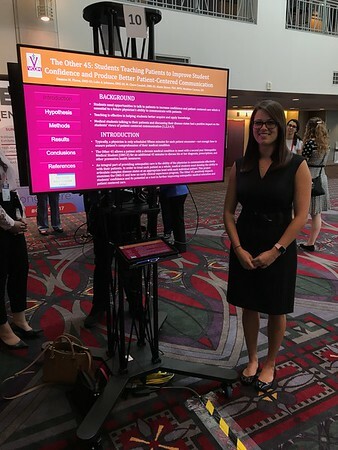 As a national liaison officer for SOMA’s VCOM-Virginia chapter, she oversaw fundraising and efforts to raise osteopathic awareness in the community. This scholarship was established for second-year osteopathic medical students. The recipient of this $1000 scholarship has a strong enthusiasm for and proficiency in the use of Osteopathic Manipulative Medicine (OMM), excellent academic achievement, and is committed to osteopathic principles in practice and will continue to enhance those skills in residency. The American Osteopathic Foundation is the philanthropic heart of the osteopathic profession. They support and invest in the osteopathic profession through grants, scholarships and awards for students, physicians, educators, researchers and programs. 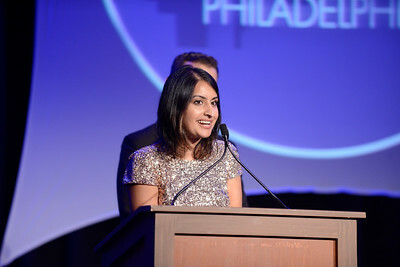 This year, VCOM Class of 2019 student Sneha Shah is serving on the foundation's Board of Directors as its student representative. 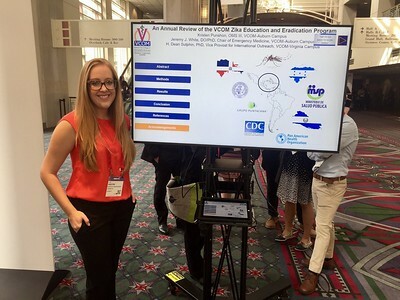 Katherine Smolinski, VCOM-Virginia Class of 2019, received the Bureau of International Osteopathic Medicine’s (BIOM) “Best Overall Abstract” in both the Outreach and Research categories for her abstract “Love and Albendazole,” a narrative essay about her international medicine experience in Honduras. 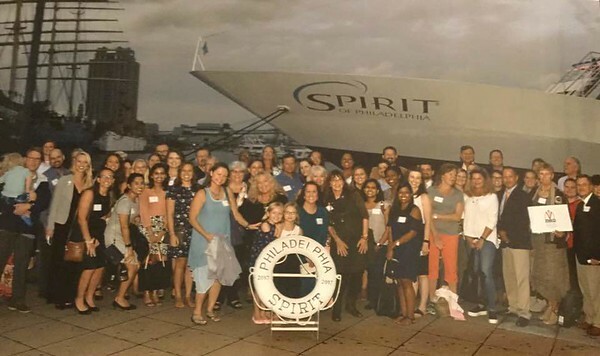 A dinner cruise was held on October 8 to celebrate VCOM’s alumni on the Spirit of Philadelphia. This was a great opportunity to reconnect and for several students to have an opportunity to network with alumni. A group of sixty-five VCOM alumni, faculty, staff and students enjoyed an evening of scenic cruising, great food and entertainment.